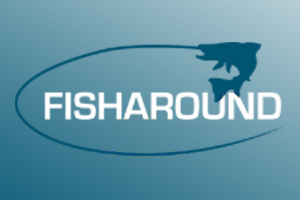 A Fishery boss is offering a reward of £1,000 to help catch a burglar who struck three times in as many weeks. 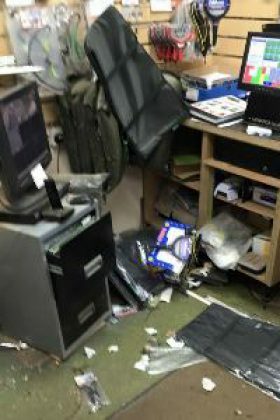 Bradshaw Hall Fisheries in Slack Lane, off Bradshaw Road, in Bradshaw has been hit by spate of break-ins thought to have been committed by the same culprits. Owner Damian Brennan said: "It's a horrible feeling. But we have fantastic support off people and I can't tell you the amount of messages we've had." In September The Bolton News reported how raiders broke into the storage container on the fisheries site belonging to Bolton Get Hooked On Fishing, a charity that teaches youngsters angling, and made off with equipment. 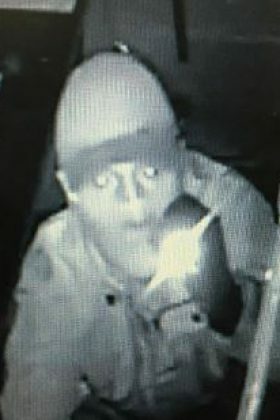 Just three days later a thief smashed his way through the window of the fisheries' remote shop and cafe building at midnight and fled with fishing tackle and takings of about £100. The third burglary happened last Thursday night in similar circumstances. Mr Brennan said: "According to our CCTV at about 8.45pm they smashed the window and somehow cut our metal safety bars. "The burglar stole quite a lot of fishing tackle and he ripped the gun cabinet off the wall that contained an air rifle and a starter pistol we used to scare away the birds that eat the fish. "He stole £600 in cash. He knew where the release catch was on the underside of the till so he’s probably a ‘professional thief’." The CCTV camera caught footage of the thief staring into the lens as he tampered with the device. Mr Brennan said burglars must have known the site beforehand because they managed to approach and leave the brick building without setting off the security lights. During the second burglary they left a second till alone as they knew it was next to an alarm sensor. Mr Brennan thinks the raider captured on camera must have had an accomplice due to the amount of equipment stolen. The break-ins have been a big blow to a firm that is run on tight profit margins but remains open for business. Mr Brennan said: "We have decided that it's not safe anymore. "We have invested in new infra-red cameras and security lights and we're bricking all the windows up — all at great expense. "It will probably cost in the region of £5,000 or £6,000 by the time we're finished." Mr Brennan said he was putting up a £1,000 reward for information that leads to the arrest and conviction of those responsible. He said: "There was something rather strange about the burglaries. "When they broke the window they lined up everything that had been on the windowsill under the window but so neatly, almost in an OCD way. "Last time they took the items on the windowsill and put them under the desk in a line, which was quite odd. "And when we had a burglary at Get Hooked they put the stolen fishing tackle in boxes to carry it off but had emptied the content of the boxes into other boxes rather than on the floor, which is a very strange trait for a burglar."